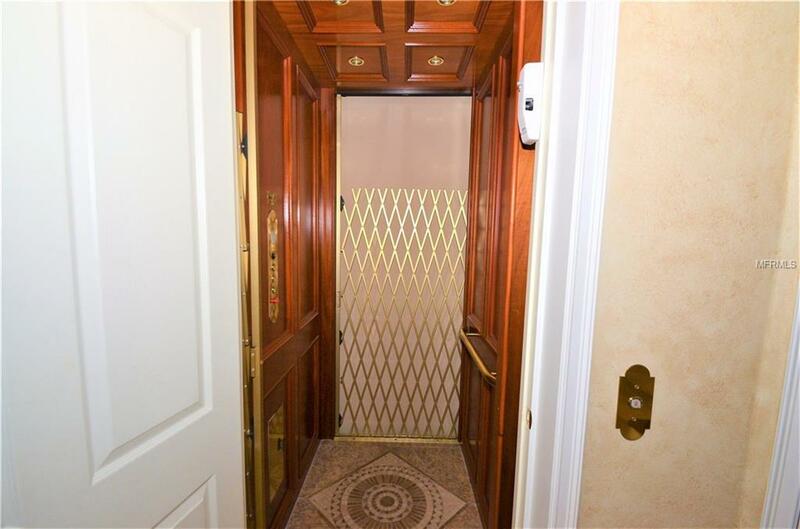 This magnificent 3 Bed/3.5 Bath Townhome is complete with a Custom Private elevator upgraded with custom Mahogany walls, brass railings and Ceramic medallion flooring. Stepping out of the elevator you will be greeted with a Peaceful sweeping lake view, plus the striking architectural details of this beautiful home upgraded lavishly with top of the line features such as Crown molding, Freshly painted walls, and decorative Ceramic tile through out the entire Home, over $25,000 in interior decorating. The wet bar features a wine refrigerator and bar seating. The kitchen is top of the line with GE Profile stainless steel appliances, a large island cooktop with Vented range hood, cherry cabinetry and luxurious granite countertops. Enjoy Beautiful Views of the Lake from your master suite, designed with grasscloth wallpaper and custom silk shades. Relax in the Master Bath Jacuzzi tub, or enjoy the spacious Walk-In Shower plus Dual Vanity Sinks with Cherry Cabinets and Granite tops . Each bedroom has it's own private bath and walk in closet. 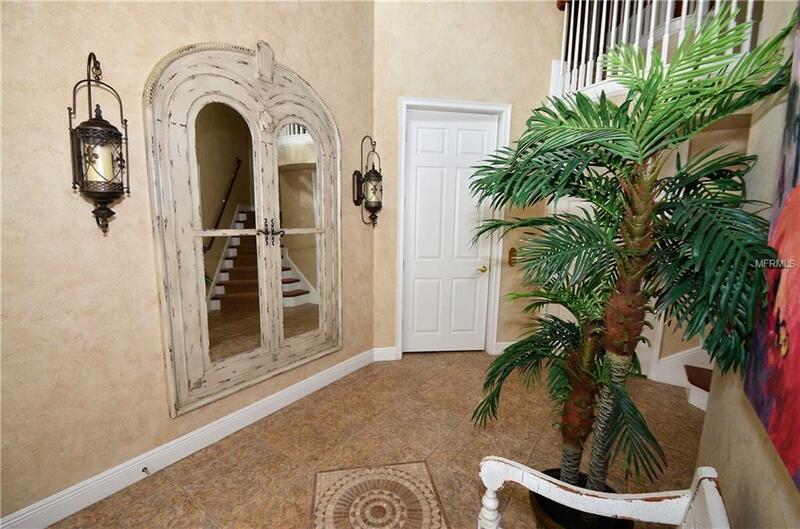 The entry foyer has a custom chandelier and a Solid Oak Staircase leading to the living area. A separate den/office is also on this level. 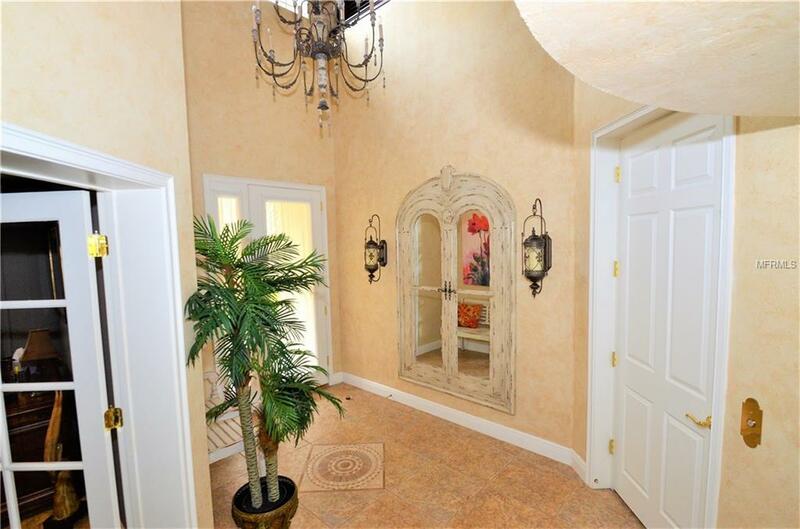 With custom window treatments, Plantation Blinds and attractive Chandeliers this home truly shows Pride of ownership. 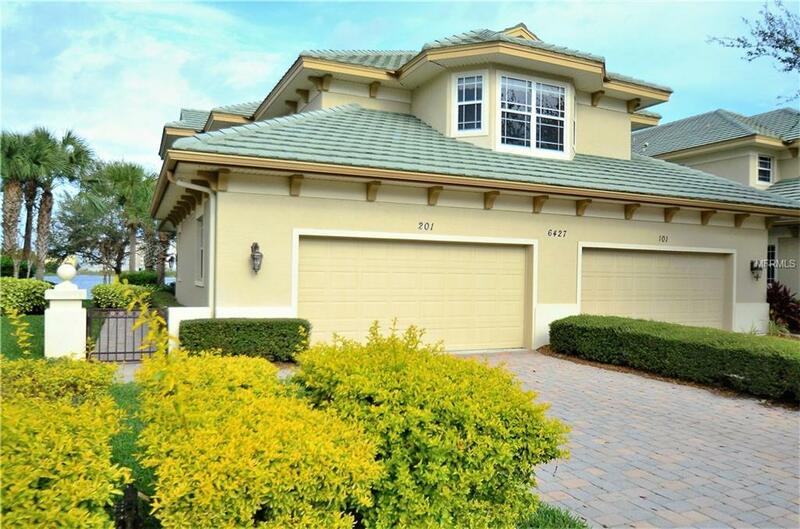 Enjoy your morning coffee or evening cocktail from your ceramic tiled screened in balcony over looking Lake Uihlein and Lakewood Ranch's Main Street. A gated community for added security. Additional Water Information Canoes John Boats And Kayaks Storage Available For Additional Fee. Additional Lease Restrictions Call Casey Management Phone: (941) 727-4698 To Confirm Leasing And Ownership Requirements. Amenities Additional Fees Please See Condo Docs And Or Call Casey Management Phone: (941) 727-4698 To Confirm Leasing And Ownership Requirements.